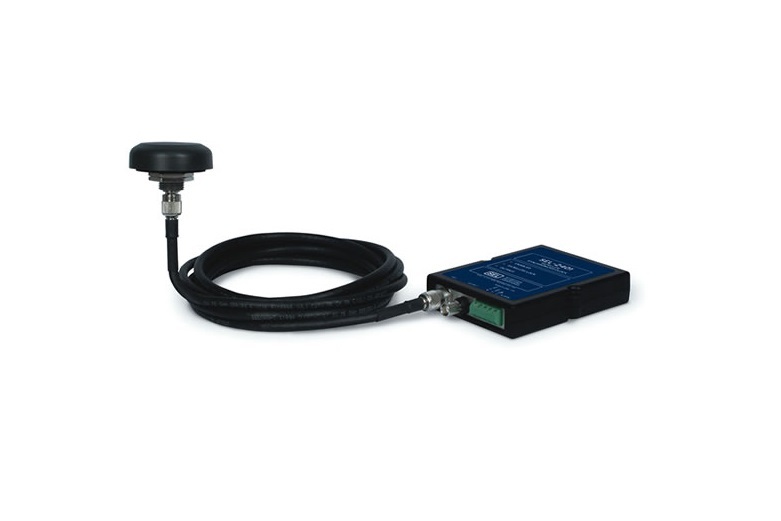 The SEL-2488 receives Global Navigation Satellite System (GNSS) time signals and distributes precise time via multiple output protocols, including IRIG-B and the Network Time Protocol (NTP). With an optional upgrade, the SEL-2488 can serve as a Precision Time Protocol (PTP) grandmaster clock, as defined by IEEE 1588. The advanced capabilities of the SEL-2488 make it well-suited for demanding applications, like synchrophasors, and for substations with multiple time synchronization requirements. 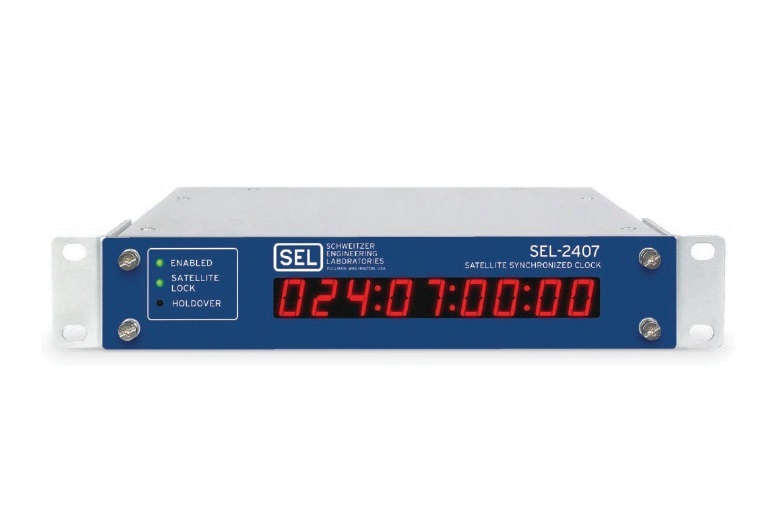 SEL-2407 Satellite-Synchronized Clock provides time display, reliability, durability and high-accuracy timing to ± 100 nanoseconds. 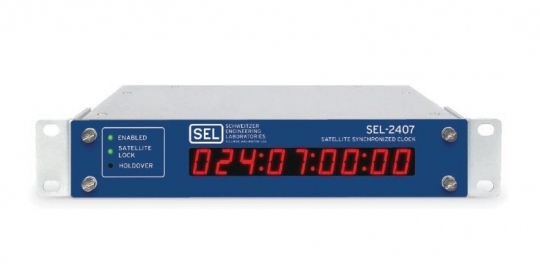 "Reliable, Accurate, Low-Price Time Source"
Apply the low-priced SEL-2401 Satellite-Synchronized Clock everywhere you can use accurate time. 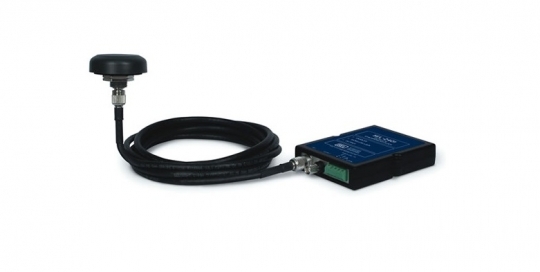 "Compact, precision-time device for limited space and high-accuracy timing to ±100 nanoseconds."